Next week is Read Across America! From Feb. 25th until Mar. 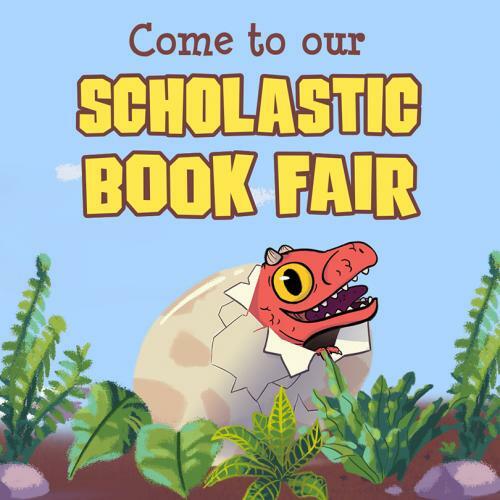 1st, Dale Elementary will be celebrating reading with a Scholastic Book Fair and dressing up! Tuesday: Be a Cool Cat in a Hat! Wednesday: "And that's how Wacky Wednesday began"
Thursday: Oh the Places You Will Go! Friday: Happy Birthday, Dr. Seuss!! Thursday, March 28th from 4-6 PM, and Friday, March 29th from 8:30-11 AM. All incoming PreK students for 2019-2020, and ONLY new-to-Dale Kindergarten students come for enrollment on these dates. 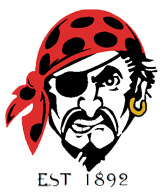 Order your 2018-1019 Dale Yearbook today! Follow the link below and enter Dale’s code to order online for the August book delivery. The State Department of Health now requires ALL students entering 7th grade to have a TDAP Booster. If you are the parent or guardian of a 6th grade student, you may want to schedule an appointment for the vaccine soon in order to avoid the rush in August. Students will not be allowed to attend 7th grade next school year until proof of the TDAP vaccine has been provided to the middle school office. Thank you for your cooperation.